Please note that the ticket price includes a £1 booking fee. 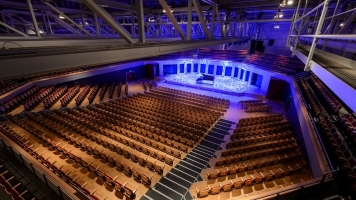 As part of SMS Spring Festival all Brass WCET pupils are invited to take part in a combined celebration concert at the Warwick Arts Centre. 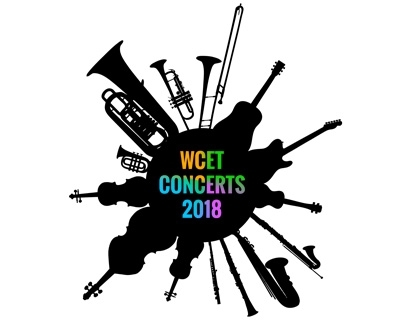 This will include all thirteen of the Brass WCET schools within Solihull as well as five Music Service ensembles. Over the last few years the Brass Blast concert has grown in size and been a huge success for all involved, and you may also remember that last year’s concert was completely sold out. This year, for the first time, we will be welcoming Russell Bennett to perform on stage with the students of Solihull. Russell is one of the country’s finest trumpet players and has performed all over the world as well as working regularly in the West End of London. He has performed with such diverse artists as Tony Christie, Branford Marsalis, Peter Kay, Harry Connick Jr and Michael Buble, and can often be heard on the TV and Radio. I’m sure his presence is going to make it an extra special night for all involved. The SMS ensembles that will be featured are: Snr Brass Ensemble, Jnr Brass Band, SYBB, Jnr Jazz and Jazz Matters.